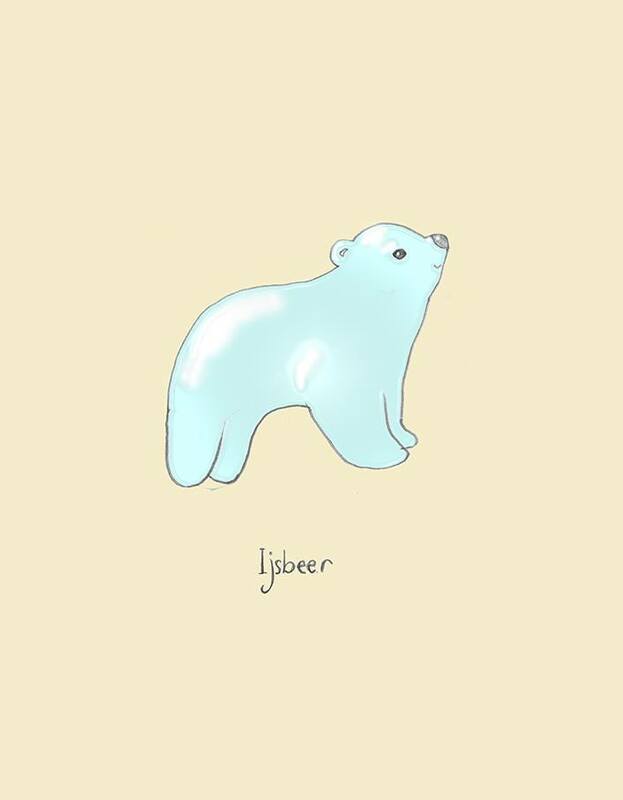 About 6 months ago, I wrote a post entitled 30 Amusing Dutch Words. It was shared, A LOT, so I guess you were mildly interested in it. 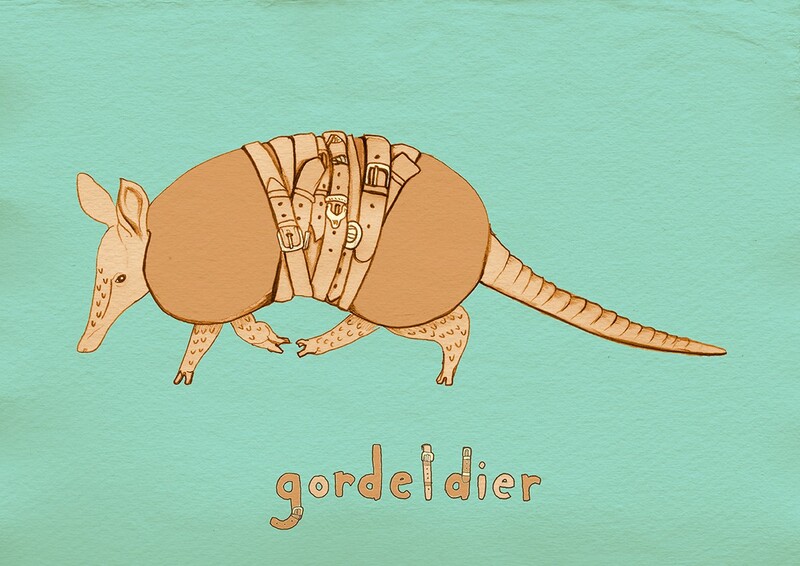 Laura Frame, my partner in crime for that post, has come up with some more cute illustrations of Dutch words. It would therefore be a shame not to share some more!! 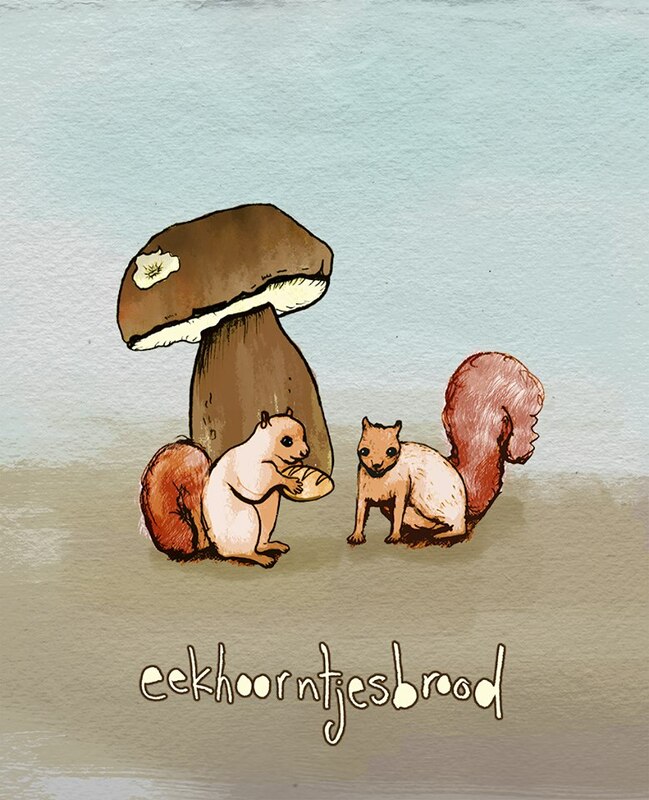 Eekhoorntjesbrood – literally translated as ‘little squirrel’s bread’ it actually means porcini mushrooms. Leuk, hè? 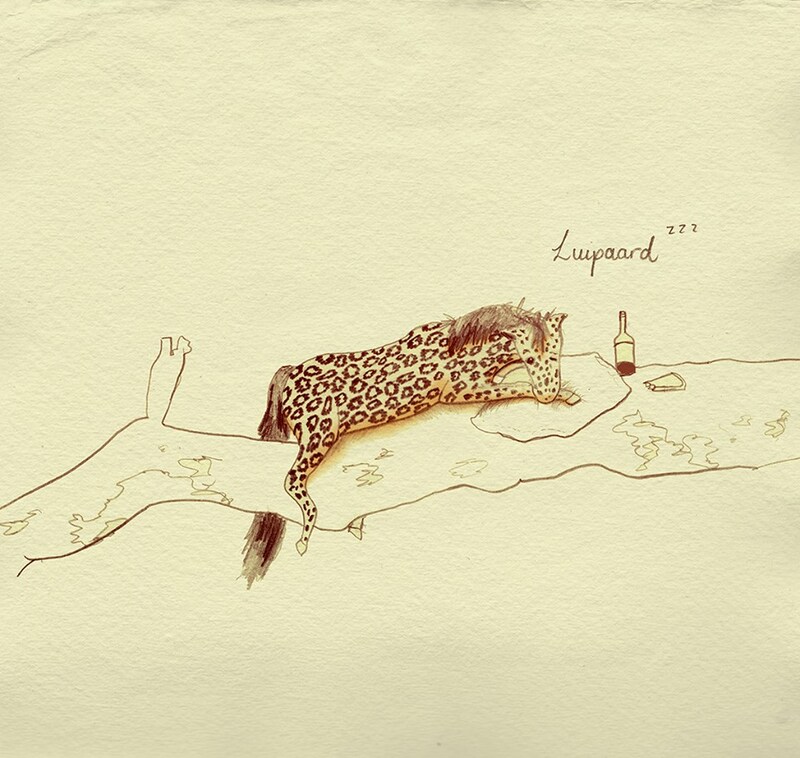 Means leopard, but is literally translated as ‘lazy horse’. 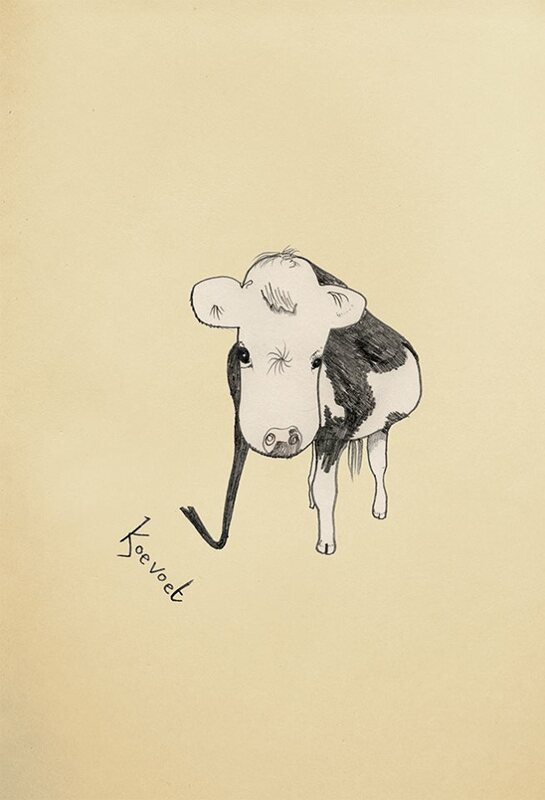 This is the word for a crow bar, but the literal translation is ‘cow foot’. Tskkkkk. 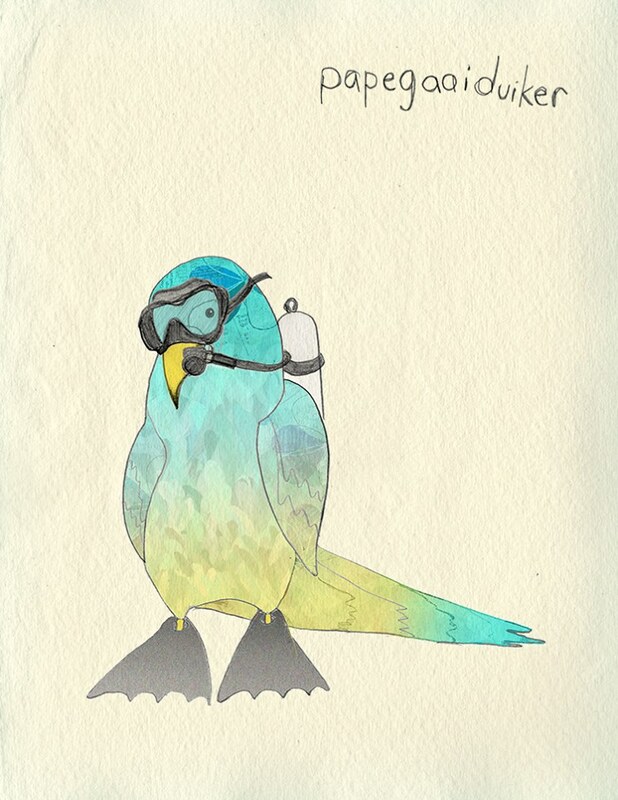 Yuh huh, you got it – ‘parrot diver’. It actually means puffin. 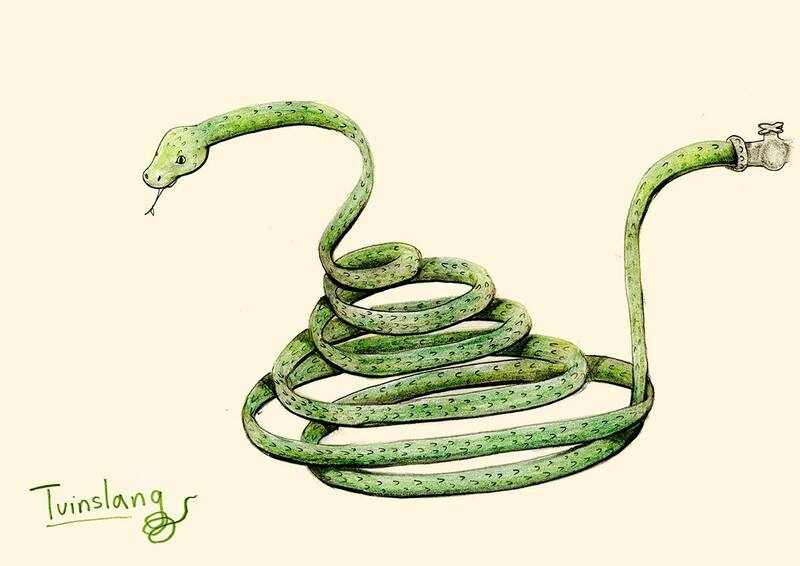 Continuing the animal theme… we have ‘garden snake’ – which is actually just a garden hose. 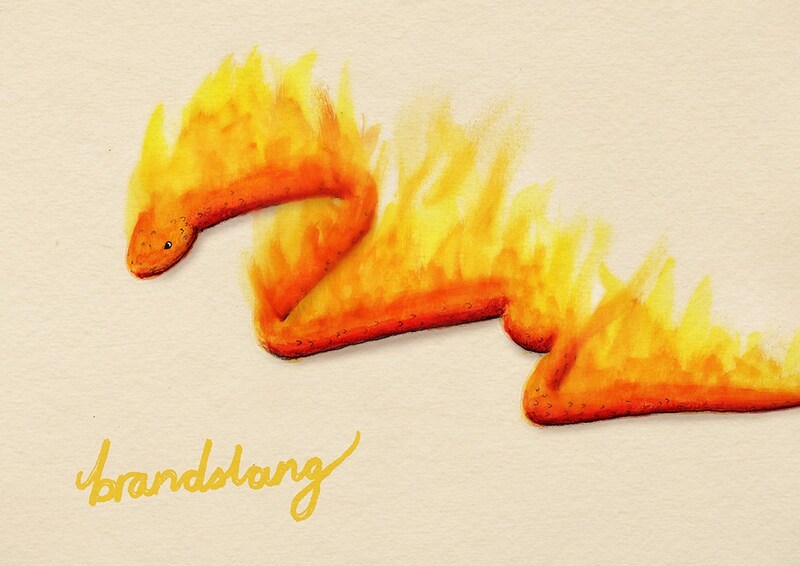 And for real emergencies… a ‘fire snake’!! Ok, ok… it’s really just a fire hose. 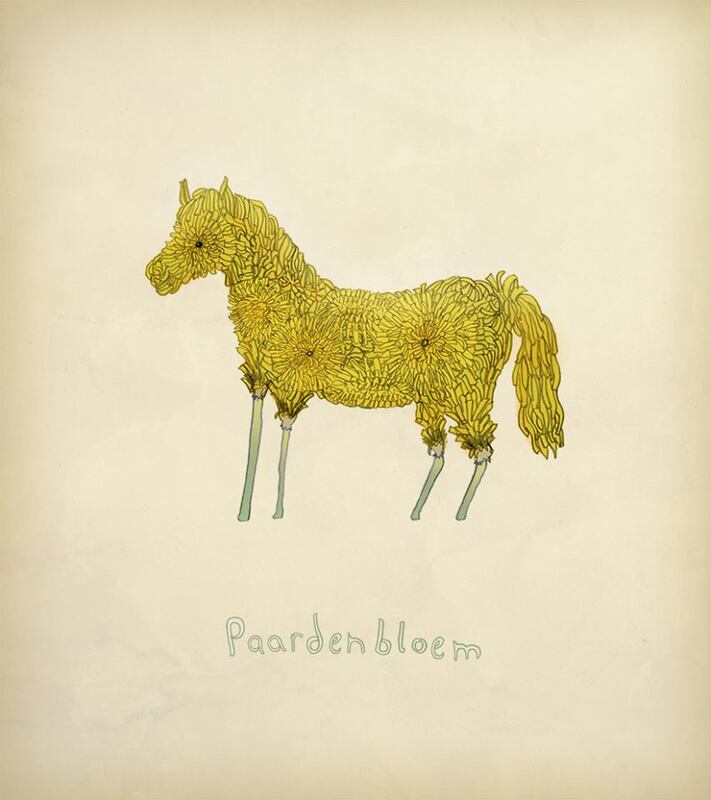 Crossing animal/flower genres, we have the ‘horse flower’. Which is actually a dandelion. Literally meaning ‘loveable maggot’ – madelief is the word for a daisy. 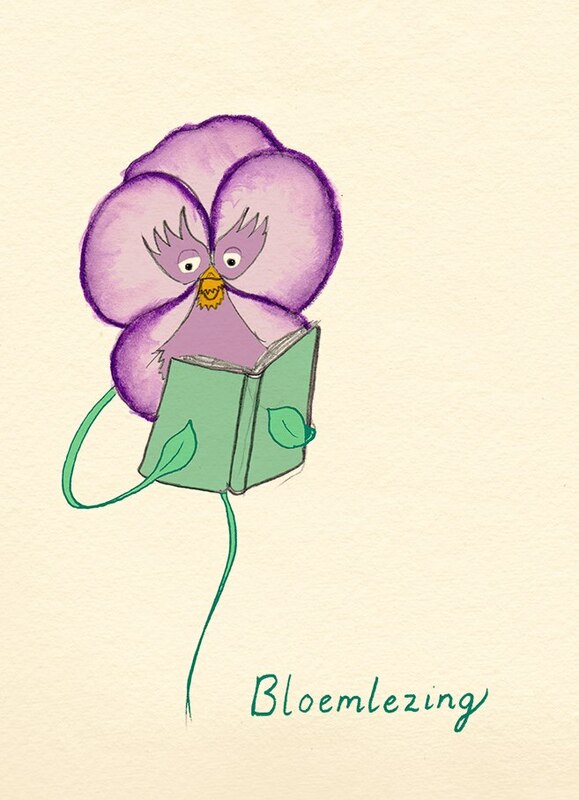 ‘Flower reading’ is the way you say anthology in Dutch. 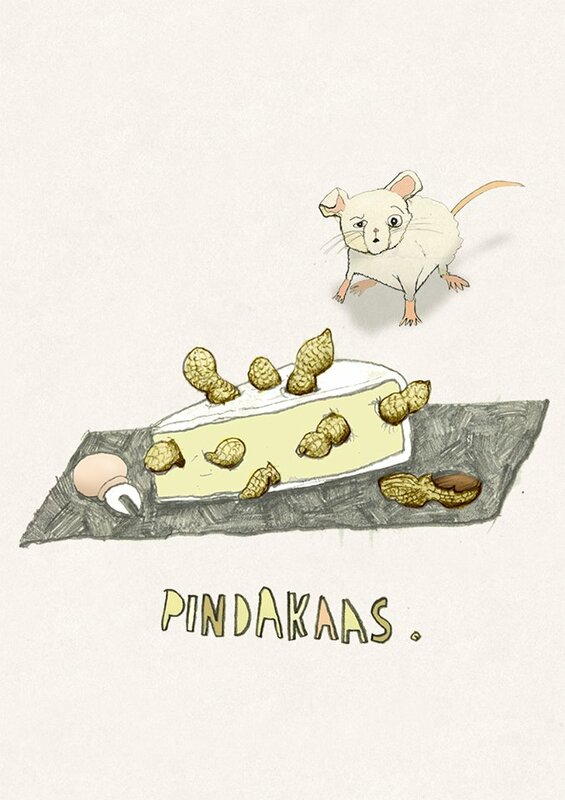 Literally meaning ‘peanut cheese’, pinkakaas is the word for peanut butter. Where did I put my toilet glasses??? 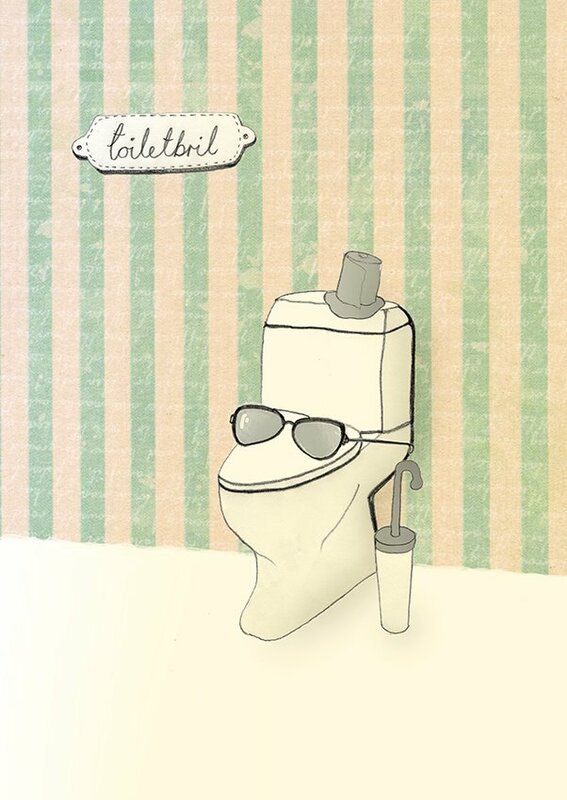 ‘Toiletbril’ means toilet seat! 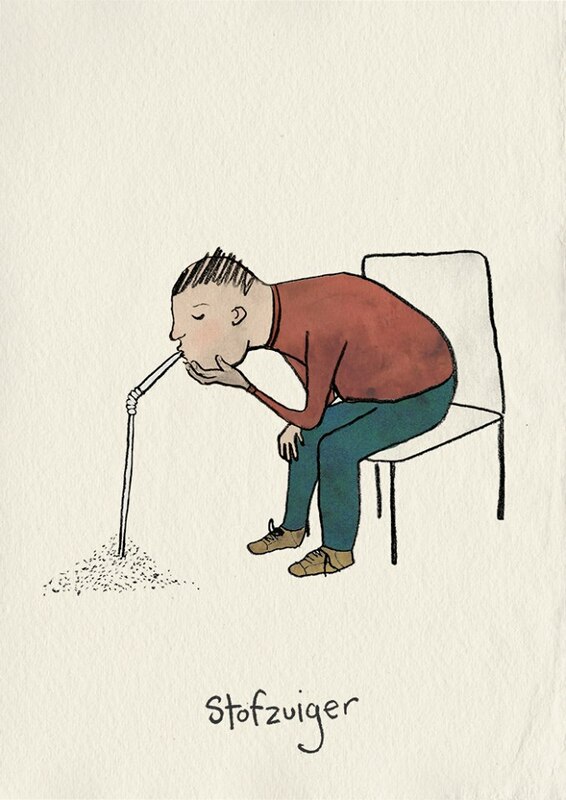 ‘Dust sucker’! Thankfully it means vacuum cleaner!! 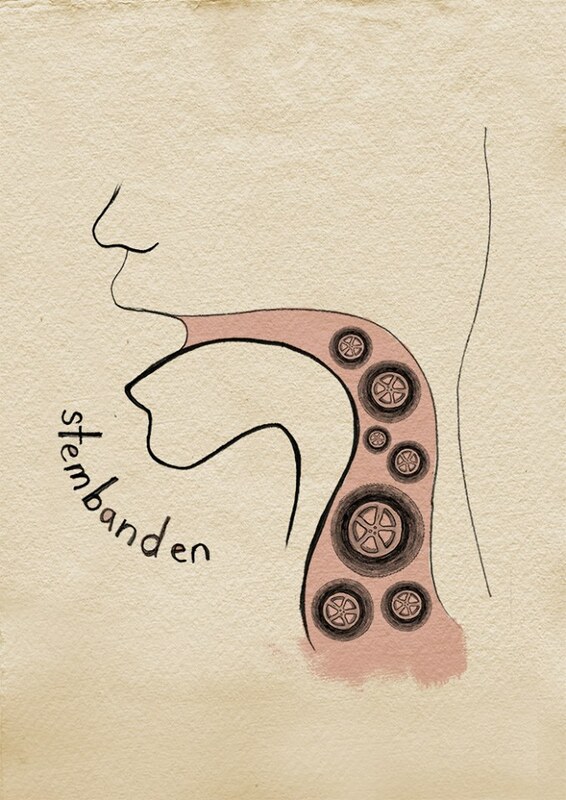 Stembanden, meaning vocal chords. The literal translation is ‘voice tyres’. Definitely one of my person favourites!! Mother-in-law is literally translated as ‘clean mother’. 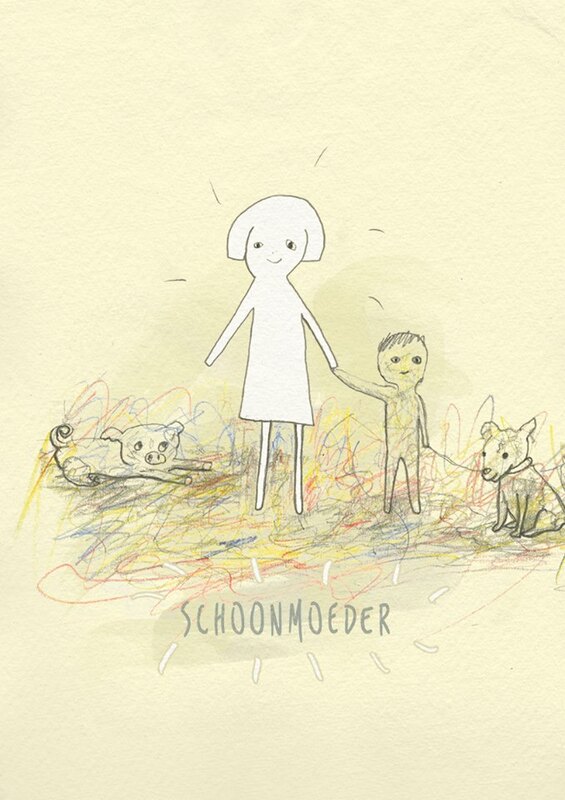 Schoon can also mean beautiful. 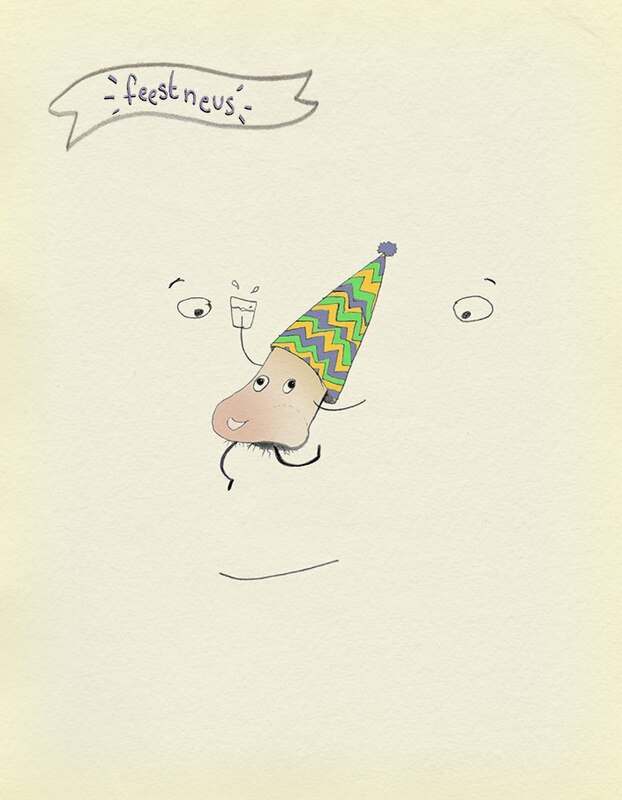 Are you a ‘party nose’? You might be better known as a party animal. 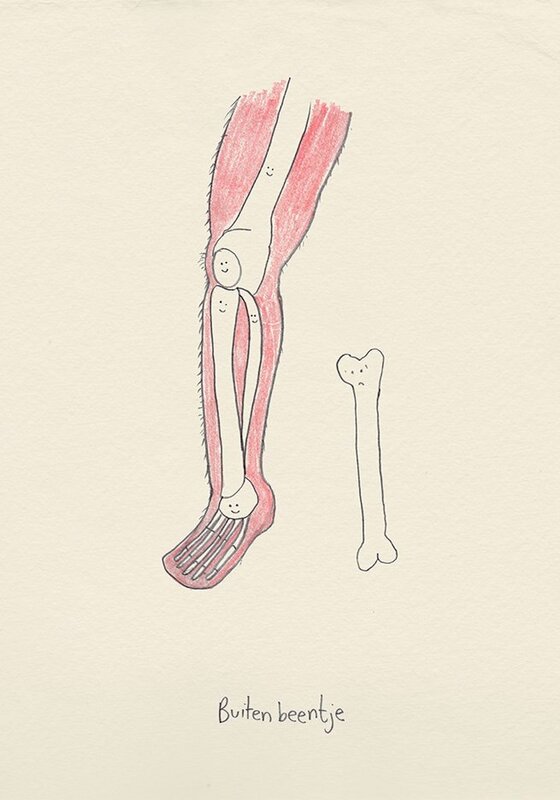 A misfit or ‘being an outsider’ is literally translated from Dutch to English as a ‘ little outside leg’. 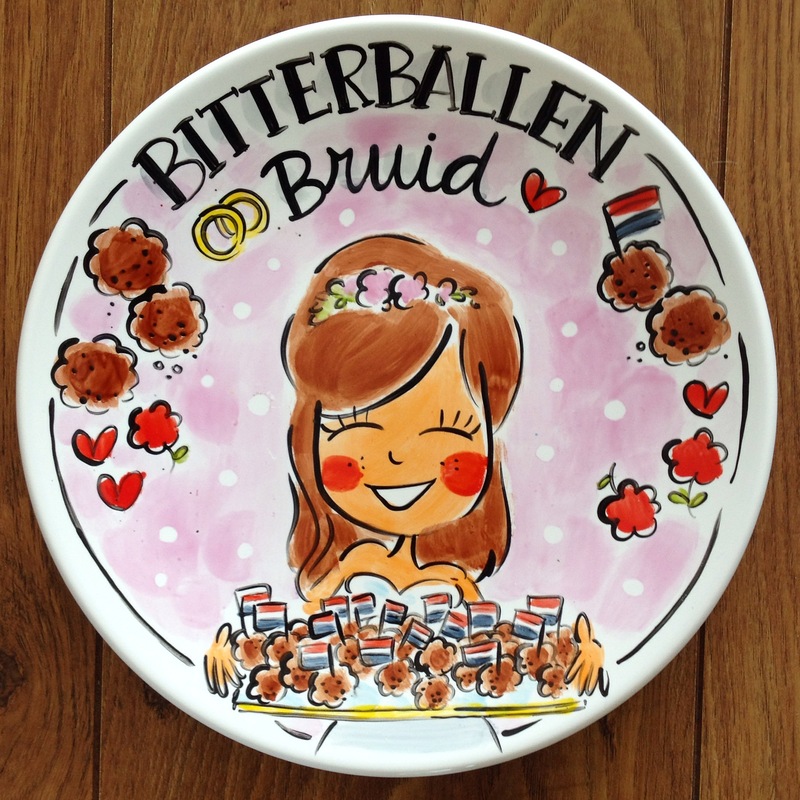 If you have any more suggestions of amusing Dutch words for Laura to illustrate – please comment below! And if you want to give Laura some love (and congratulate her on her awesome drawings) here’s her Facebook Page. So, what have been your biggest fails so far whilst learning Dutch? (Or any language?) Ondernemer was a personal highlight of mine – I thought it meant undertaker, but it’s actually entrepreneur!! Plus “Ik heb mijn benen uit.” Totally normal to say that in English, but in Dutch it would insinuate that I have prosthetic limbs. Oops! The etymology of ‘Madeliefje’ has nothing to do with maggots. It might come from ‘maden’ (mowed meadows) or ‘Maagde’, refering to the Virgin Mary. There is also apperently a really old Dutch word ‘mate’, which just means small. There are more far-fetched ones. Like ‘brandweer’. Brand obviously means fire, but ‘weer’ comes from ‘weren’ which means ‘to avert’. The same for ‘stembanden’. OP uses ‘tires’ as a translation for ‘banden’, but it could also be ‘bands’ which Google defines as: “a flat, thin strip or loop of material put around something.” Which isn’t so weird when you look at them. And ‘slang’ is just a translation for ‘hose’. It doesn’t necessarily mean ‘snake’. 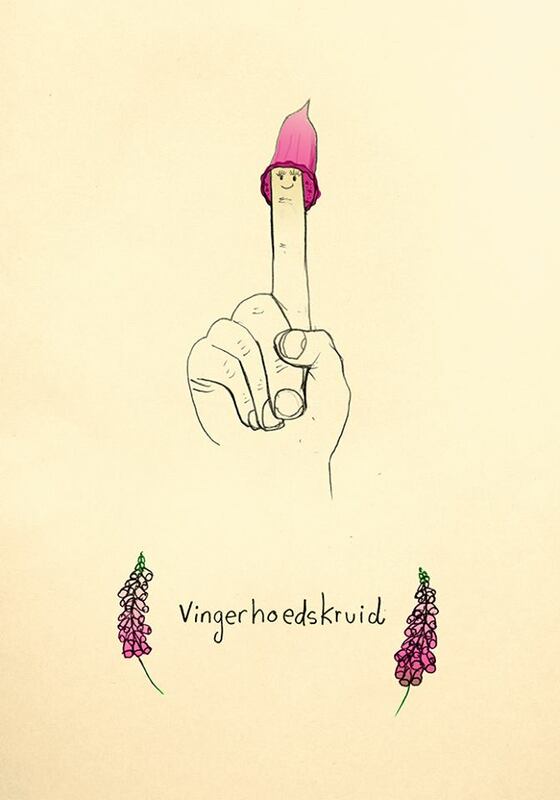 I’d translate “vingerhoedskruid” as “thimbleweed” — “vingerhoed” is the Dutch word for “thimble”. 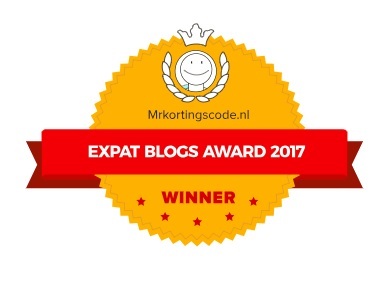 I moved to the Netherlands in 1984. First week, I am in a small Dutch bar and a pretty young girl asked me if I wanted a shag……. the misunderstanding was soon cleared up and we had a good laugh about it. My two favorite words are “meisje” (maybe because it sounds a little like “messy”? not sure) and–always and forever–aardbeien. These drawings are even better than last time! Great sketches! Mierenneuker is my all-time favorite! 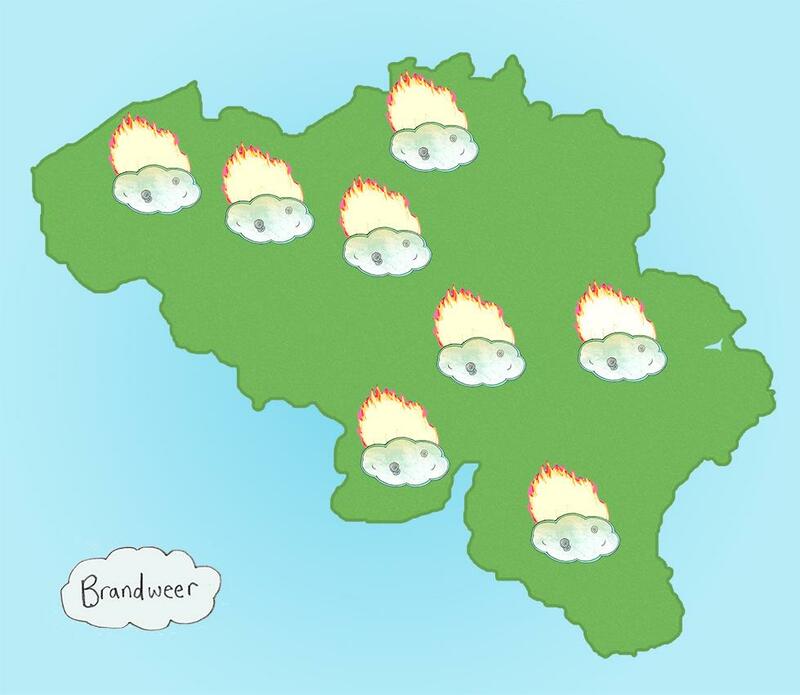 Or should ‘brandweer’ be translated as ‘fire again’? Always funny these lists… One thing I don’t think madelief is actually a combination of ‘made’ and ‘Lief’but rather a single word with no additional meaning (at least in my life I have never, ever heard this explanation for the wprd). 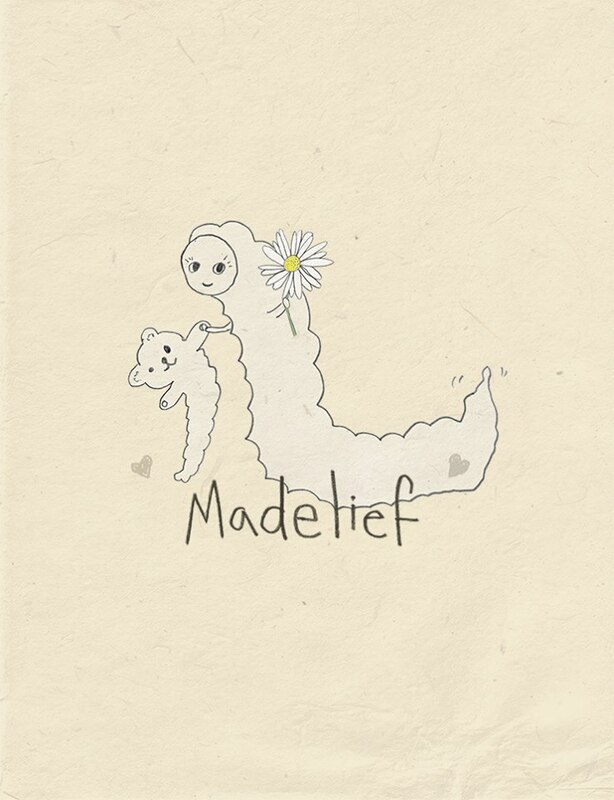 Madelief is an acceptable girls name too. Madelief is more likely to derive from lieve meid, lovely girl, hence it is such an acceptable name for a girl 👧! I love the Pindakass one 🙂 I’ve always found that word a weird one. When peanutbutter was introduced in The Netherlands, “butter” was a protected name to distinguish real butter from margarine. Since they had to call it something, it was called peanutcheese, after liver cheese (also something to put on bread, but doesn’t contain any cheese). Interesting! But then why is Nutella and the like called chocoladepasta? Why not call peanut butter pindapasta? Or even pindamoes? It seems like there are plenty of other Dutch words for purees and spreads that fit better than cheese! I love this page. I want to continue learning your fabulous language. Danku wel. Enjoying your post (and Laura’s drawings) as always! Possible addition: kunstof (plastic) — is it derived from kunst (art) and stof (substance)? Lovely post and lovely art as well! Will definetely be following you! Has it never occurred to any of you expats, that the last 3 letters on British number plates quite often offend the unassuming dutchie’s mother? Please please please make an illustration of “knorrig”! God, I had so much fun when I learnt this one (actually I still do)! I wonder what the english word is for “basterdsuiker” basterdsugar. Translating dutch, I once tried to explain that there needs to be a “stut” under the bed. It sounds quite English. Support would have been a better translation.